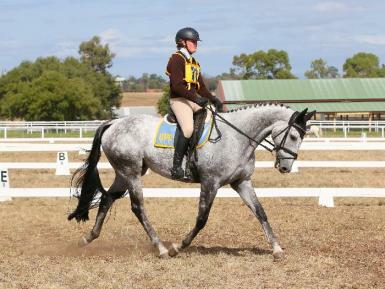 Taxi is a flashy grey thoroughbred with 3 lovely and balanced paces and a temperament hard to find. 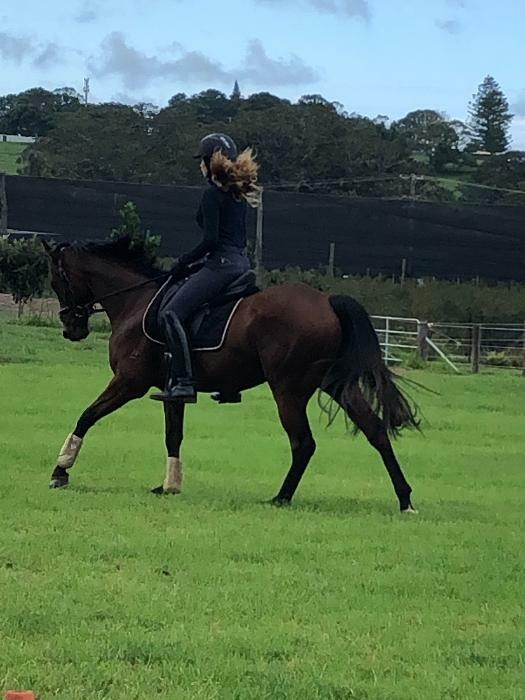 He is one of the easiest horses to ride and handle on the ground and always looks after his rider. 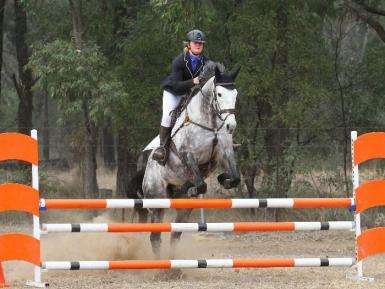 Taxi is a very safe horse and suitable for any riding ability. 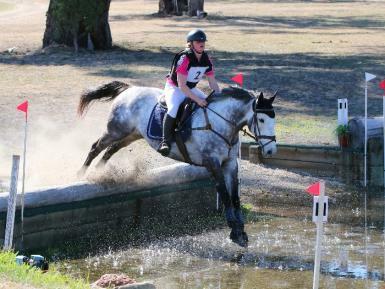 He has seen it all - cattle work, Pony Club, Open EA events and Interschools. 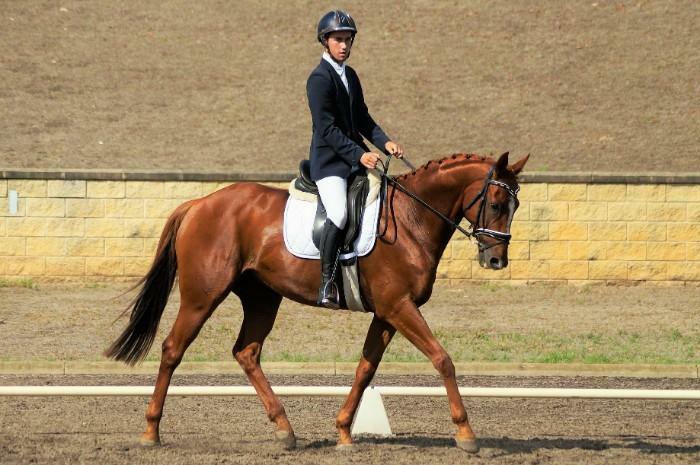 He is established in all Novice Dressage and some Elementary movements, showjumping up to 110cm and Evented up to EVA105 with ease. Taxi is more than capable of going higher, however due to a lack of time, this is as far as I have taken him. 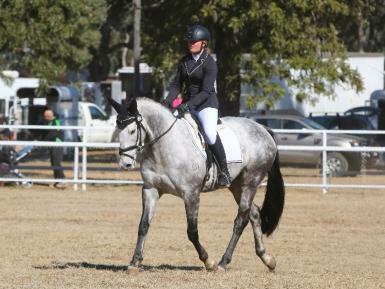 He is pleasant and extremely bold on cross country and Showjumping and will ride a lovely dressage test. 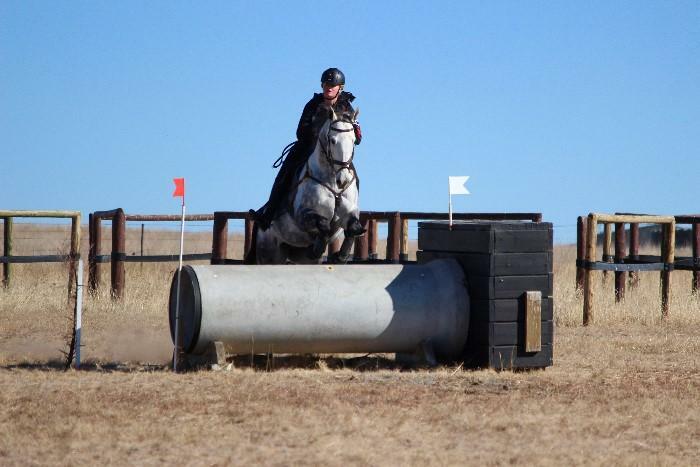 Taxi is a very smart horse and an easy horse to ride, which makes him very enjoyable. 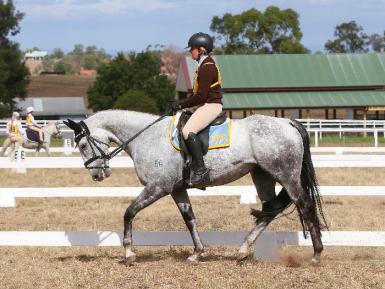 Due to his versatile temperament, Taxi would suit any discipline or rider level. 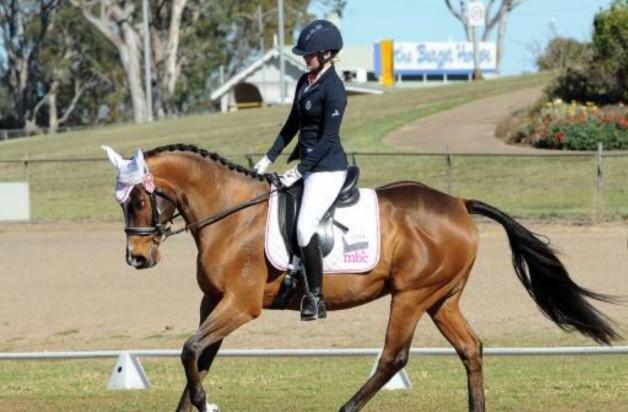 He would be an amazing horse for someone looking for a confidence booster to rise up through the ranks, although he is already a competitive Interschools mount. 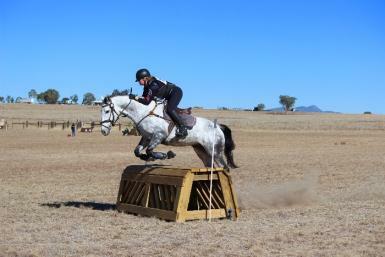 Taxi has competed many times at The NSW State Interschool Championships, The NSW State Pony Club Eventing Championships, Tamworth Interschools Horse Extravaganza, North West Equestrian Expo, Liverpool Plains Equestrian Interschools and rarely missing out on placing in the top Ten. 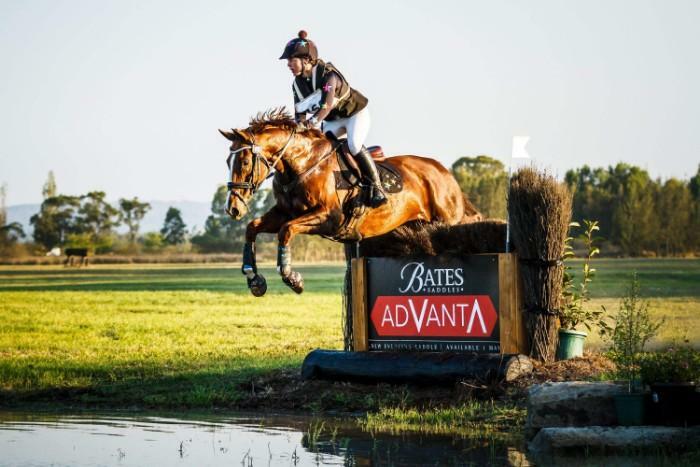 He has also been hauled all over NSW competing in Open EA Events, Showjumping Festivals and Ag- Shows. This is an extremely sad sale and is only being sold due to me moving overseas. He is a one in a million horse and will only go to the best of homes.